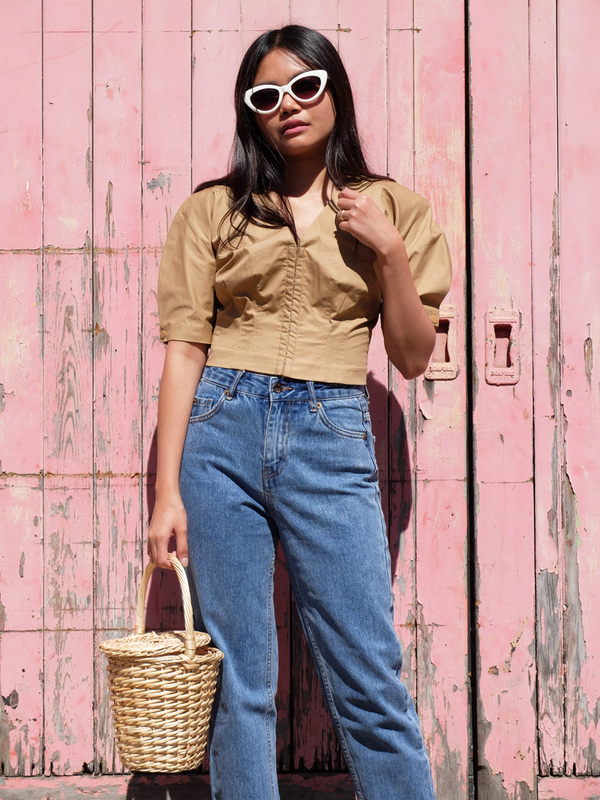 My latest love: this beige corset blouse from H&M. 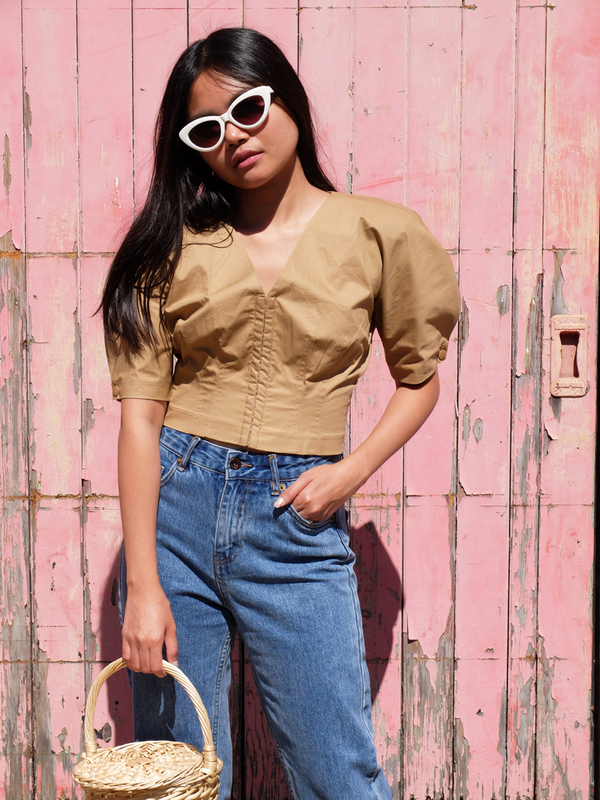 The shoulder pads, puffed sleeves and Jacquemus vibes— this fitted top is such a statement piece, it doesn't look like it's from the high street! I don't think I've ever seen this blouse in-store so I was quite pleased to find it online in their Summer Sale whilst shopping for Back-to-School clothes for Lucy. Best tenner spent ever in my opinion! 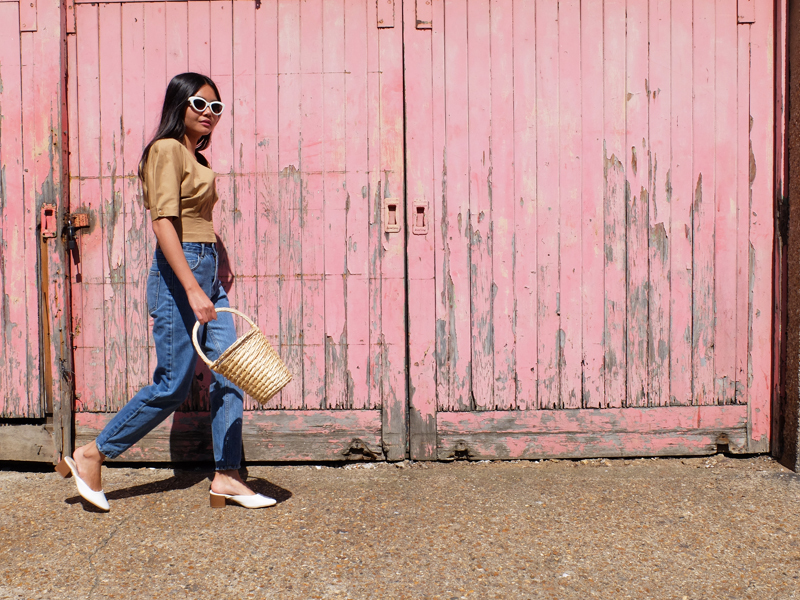 When I’m not wearing it with high-waisted jeans, I love pairing it with a crochet skirt and espadrille wedges. 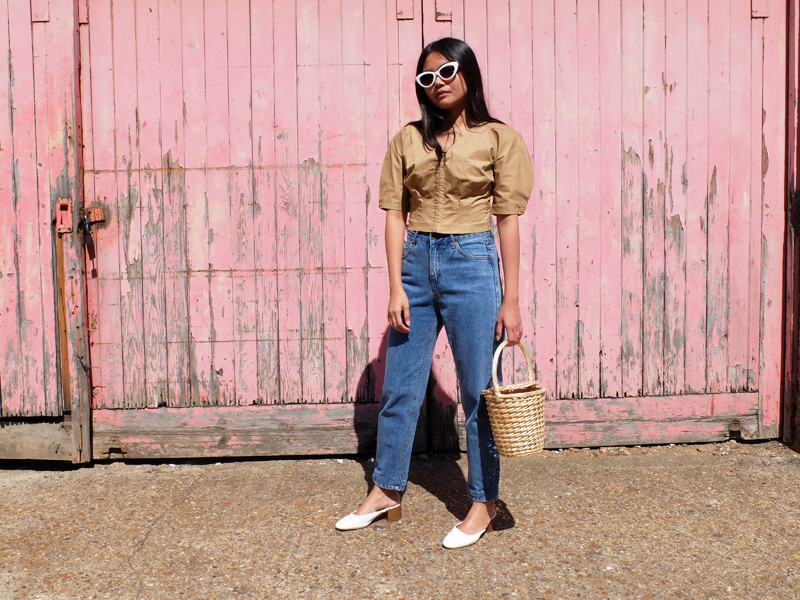 Because it's quite a versatile top, I imagine it will also work during colder days as a layering piece under midi slip dresses and ankle boots.